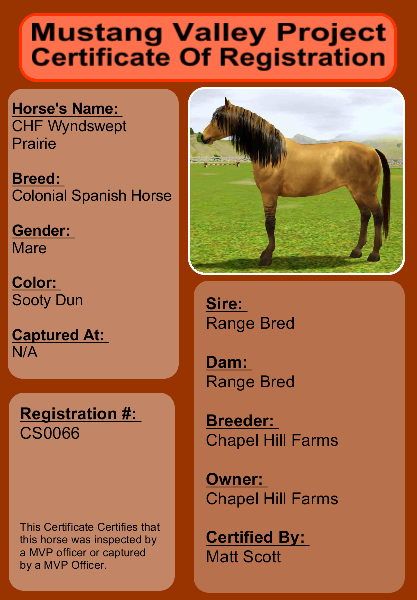 Prairie was created using the template from Mustang Matt at Mustang Valley. I entered his Breyer Contest and was delighted to be able to secure the template. She is a five year old sooty dun. 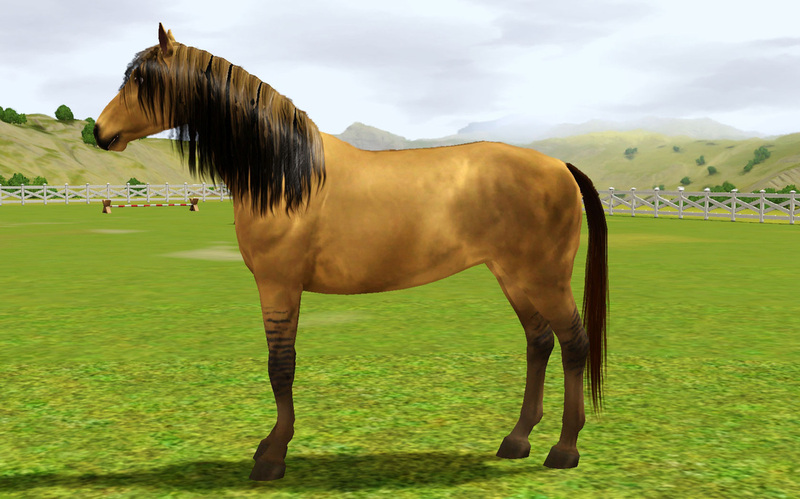 She is a competition horse for now and not available for breeding. However, looking towards the future, I am seeking a suitable Kiger stallion for her.